.This app is probably the best one of its kind and offers many useful features that other Android book readers lack. 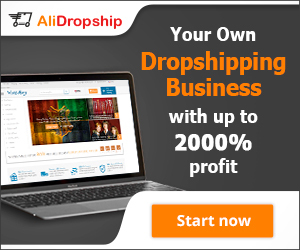 Also, the app helps you to get any book you want right on your device from an online library or your favorite cloud storage, since OPDS-catalogues and integration into cloud storages like Google Drive, DropBox, and OneDrive are implemented. FullReader is the first e-book reader Android app that offers a black theme that will compliment the device with Super AMOLED displays and will help to spare battery and prolong reading. The app also comes packed with Day/Night mode and Reminder about prolonged reading. Another significant thing that makes FullReader a perfect app is the option that lets you customize the bottom toolbar. You can set everything up to your taste and make the app even handier. The MP3 format allows adding audiobooks to your library. In the near future, the app maker plans to localize the app into more other languages. Reading aloud: When your eyes are tired from long hours of reading, but you are still craving to know what’s going to happen to the book characters next, nothing can be better than listening to the further chapter of your favorite book. FullReader offers such possibility due to TTS engine support, and it even allows to choose the speed and tone of reading and even the voice. Adding bookmarks and notes: You can save every part of the text you like to Notes right in FullReader. All notes will be grouped by books and will be located in a separate menu section. Sharing quotes with friends: If you come across something thought-provoking and want to share it with your friend – all you need to do is to select the book abstract and by several taps on the screen, send it wherever you need. Translating the text: Have an abstract in a book that needs to be translated? Just select the necessary piece of text and tap on the translation option. 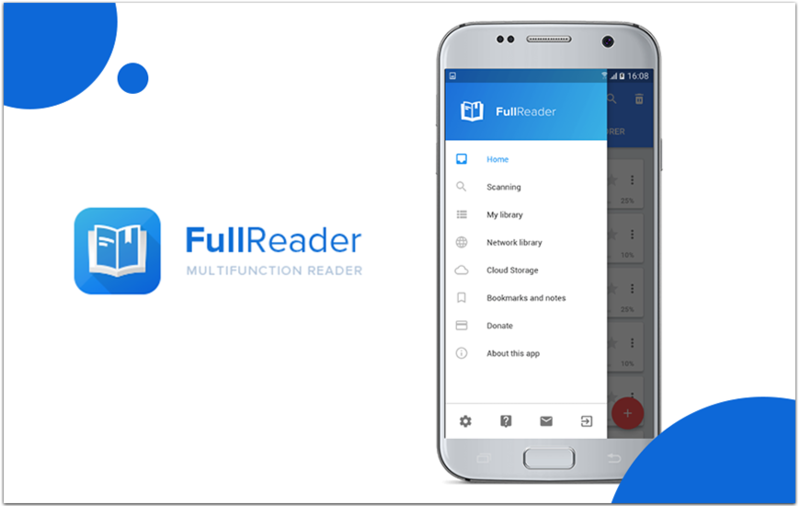 FullReader app is a real finding for avid readers who want to get a great free tool that will let them take pleasure in reading. This app does not demand any mandatory payment, but if you wish, you can donate to support Itense Group.